At Bewdley Bridle Club we pride ourselves in offering exceptional training in all disciplines on a regular basis. 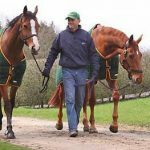 Our training sessions are fun, friendly and supportive so are the ideal environment for youngsters and nervous riders as well as the more experienced jockey. 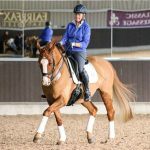 Nicky is registered BHSII and an accredited British Dressage trainer and competitor, who has over 20 years’ experience of teaching beginners to advanced dressage and event riders, and training horses, from backing to advanced level. 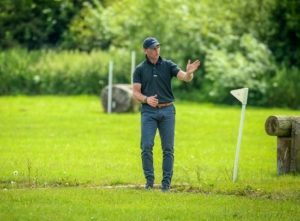 Nicky is a friendly, approachable trainer who gets a huge amount of pleasure working with and seeing, riders and horses progress and learn. Nicky trains with Gareth Hughes and Olympic Gold Medallist Carl Hester, with her own dressage horses. 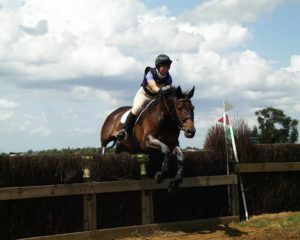 Nicky has competed upto PSG level and is currently having fun campaigning her home-bred boy up the levels. Karen is an esteemed riding instructor holding several qualifications and with many years’ experience. 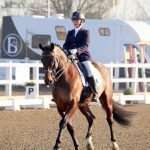 Having worked in the equestrian industry since leaving school, Karen has worked as a groom on busy event and competition yards as well as freelance teaching. 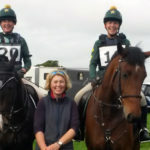 Karen hunts and competes in most spheres of equine sport but her ambitions are predominately in eventing. Karen specialises in encouraging nervous riders to become more confident while gently expanding their comfort zone. Karen runs many clinics including her very popular gymnastic pole work and jumping clinic for all abilities. We are very lucky that since the 2017 season Karen has also been our Area Team Coach & Trainer. 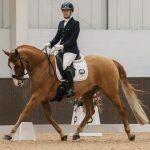 Sophie is an accredited British Dressage UKCC Level 3 coach, BHSI and UKCC Level 3 Generic Coach. 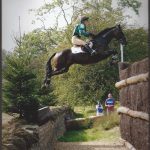 Sophie specialises in dressage and test riding. She has helped many of our members make the jump from unaffiliated competition to BD with ease and supported many of our team riders. She enjoys teaching all ability of riders and has a great knack of developing the more nervous rider to ride with more confidence and poise. 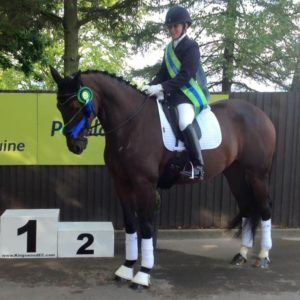 Sophie is currently competing her own horses at Medium Advanced level with great success. We are also very lucky to have some amazing guest trainers who run specific clinics with us throughout the year.